Find out her go-to shades! 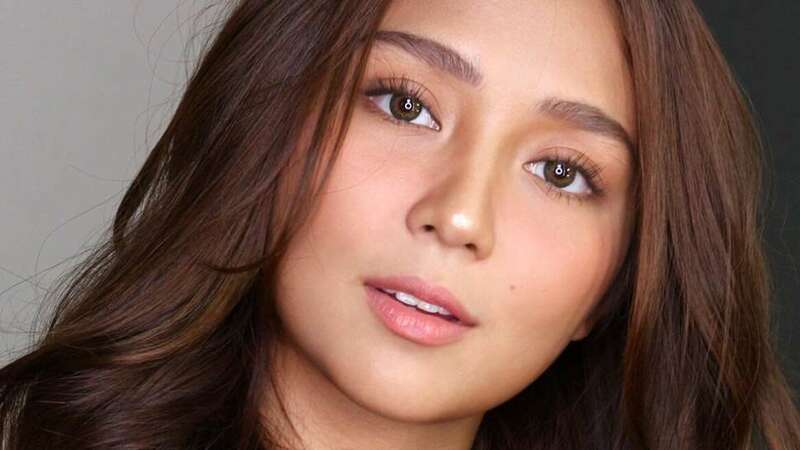 Kathryn Bernardo admits that she once had difficulty finding makeup that suited her morena skin tone. 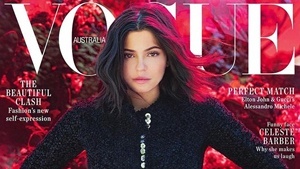 "Sometimes it's a bit grayish, [like for] powders, or the shade is too bright for me," she tells Preview. 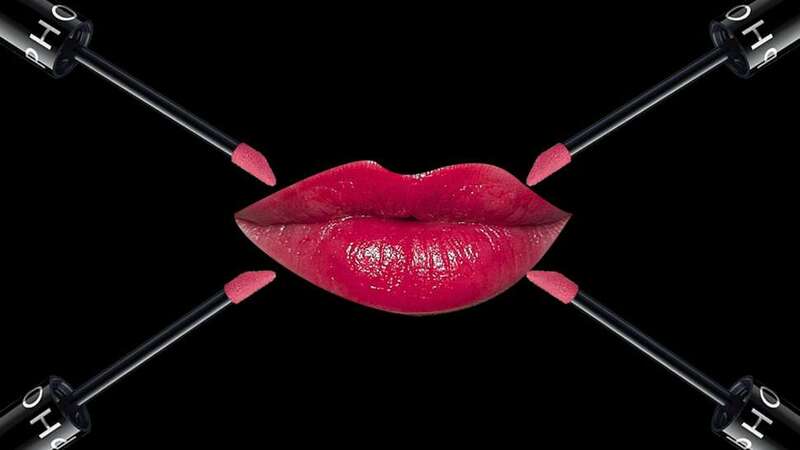 Eventually, however, she managed to discover the colors that do work for her. 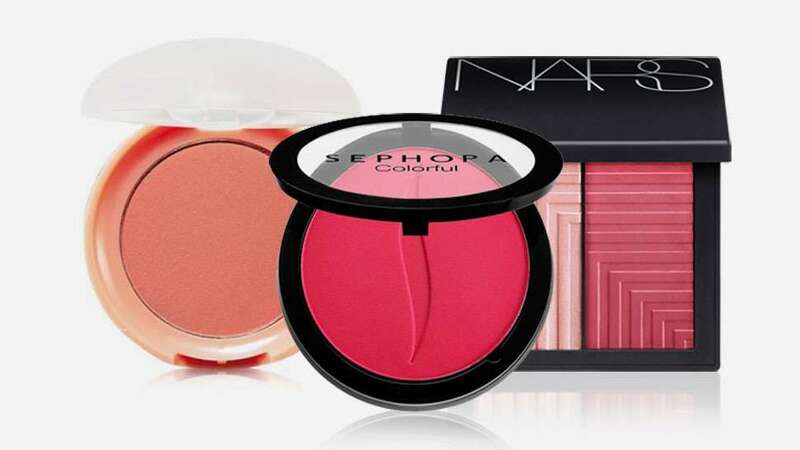 With blush, for example, she has two go-to shades that she always wears. Whenever she's wearing little to no makeup, say when she's working out, Kathryn tends to wear reddish hues for a natural-looking flush. 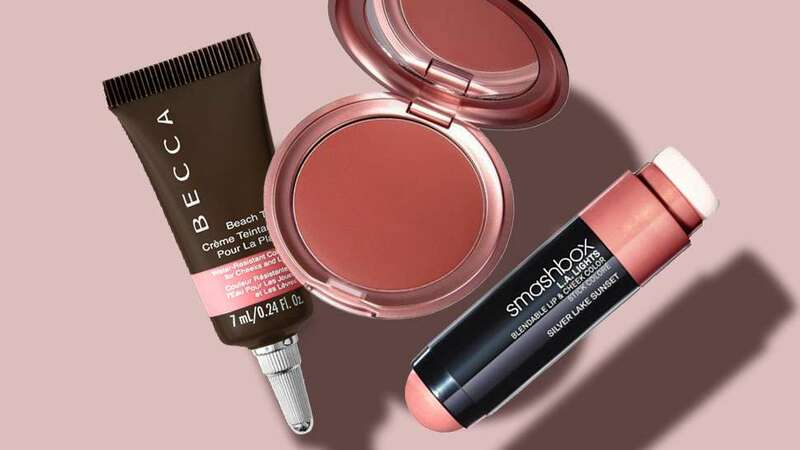 Since light pink blushes tend to look quite faint for her tanned skin, she finds berry tones more flattering for her complexion. Additionally, if she just wants a hint of color, orange hues are her best bet. 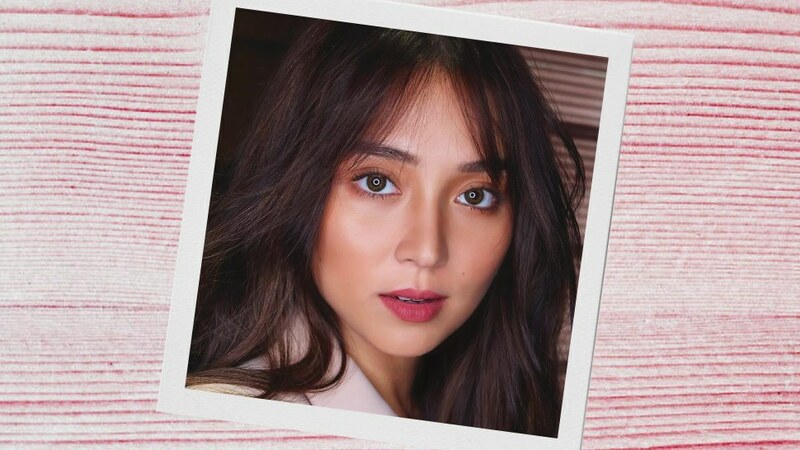 According to Kath, this color gives her cheeks an effortless, sunkissed glow. What about you guys? 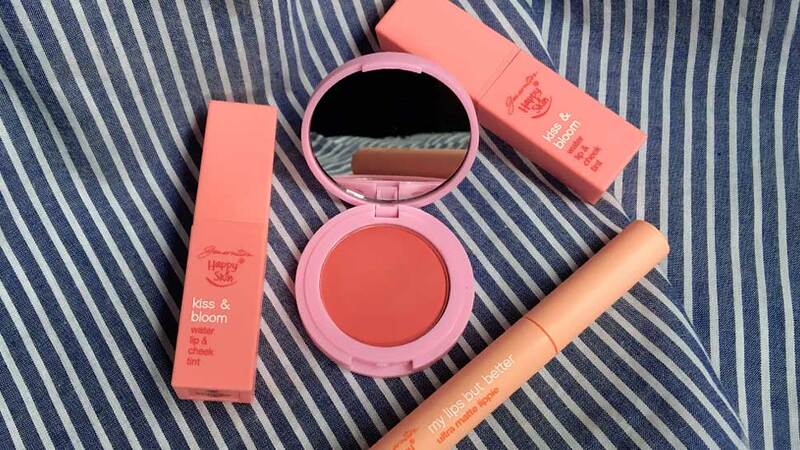 What are your go-to blush shades? Let us know in the comments!